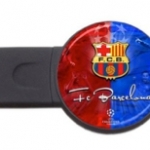 Sink your competition with the Plastic Torpedo USB. 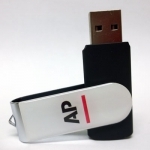 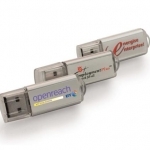 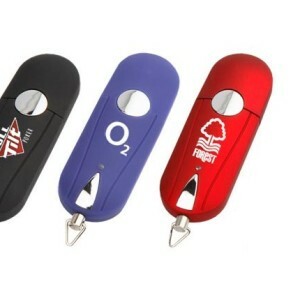 This is a very popular, standard USB with unbeatable turnaround times. 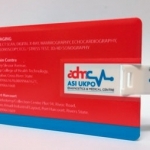 Multiple colours available, in matte, gloss or rubber finish and can print up to 4 spot colours.